£20m project to create one, nationally recognised, educational and residential centre of expertise for young people, on a single campus. 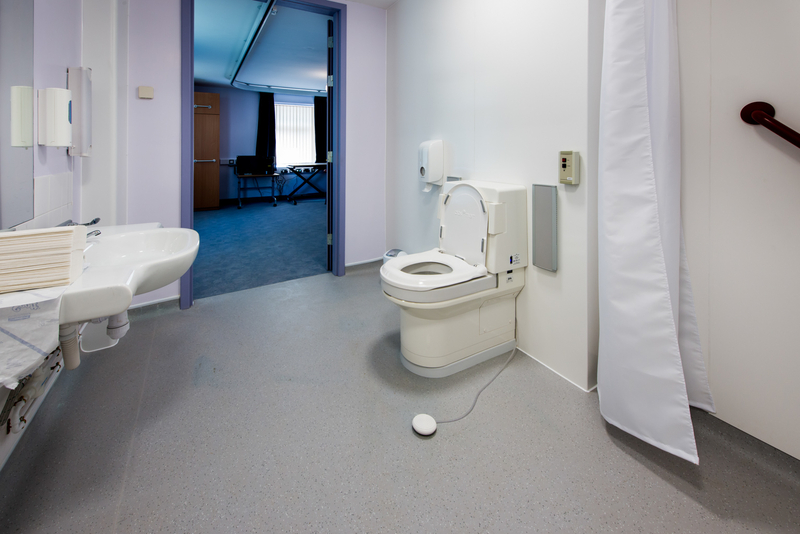 Unlike similar toilets, the Clos-o-Mat can be personalised- at initial installation and later- to individual needs: over 150,000 permutations of operating mechanisms, support systems, seats, douches, height adjustability exist. Over 50,000 Clos-o-Mats are in place across the UK, in individuals homes, specialist and mainstream schools, care establishments and public venues. Many are in daily use 30 years after first being installed. Total Hygiene, which manufactures Clos-o-Mats, in the UK, has over 50 years experience in delivering personal hygiene solutions. The company has developed a range of equipment and support services that today meets every need, including height adjustable basins, changing tables and the brand-leading, top-selling wash and dry toilet, the Clos-o-Mat Palma Vita. Uniquely, the products are backed up by in-house support, from assessment of requirements, design of an accessible bathroom or washroom to legislative and budgetary requirements, installation and commissioning of equipment, and lifetime maintenance.